Who doesn’t love trees. This poem calls them the most loving creature on earth. Did you ever notice how calm you feel walking among them? How your lungs relax and breathe deeper? How your stress disappears? 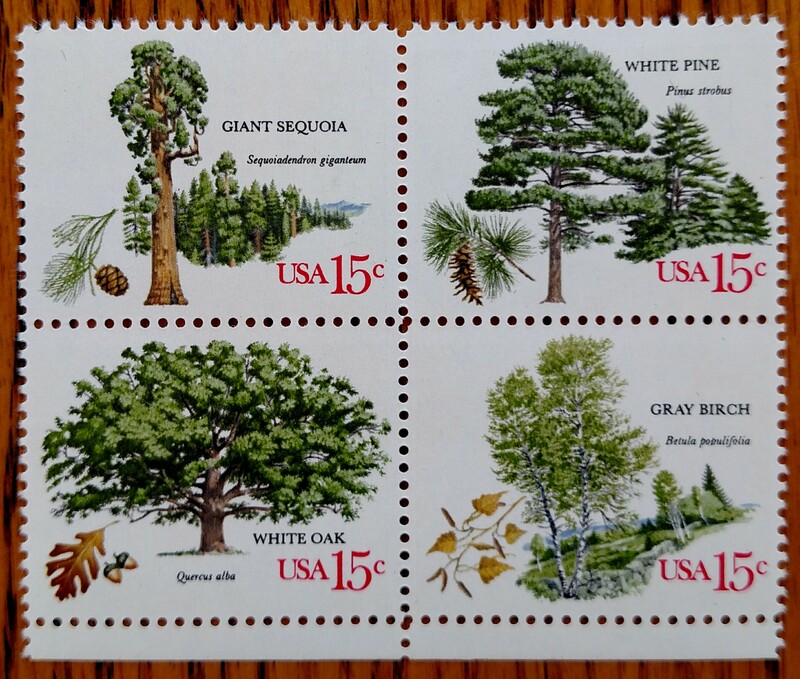 Enjoy this stamp-poem in tribute to marvelous trees. the most loving creature on earth. and you begin to save the world. This entry was posted in NaPoWriMo and tagged forest, incense, love, meditation, peace, peace giver, plant a tree, postage stamp, shade, stamp, stamp collection, tree, trees, woods. Bookmark the permalink.